The Belize International Jazz Festival kicked off last week and will wrap up on Sunday. 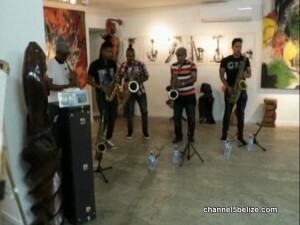 As a part of the week long festivities, on Thursday visiting artist Carlos Rafael Barban and the Canatus Sax Quintet of Cuba held a live art and jazz show at the Image Factory. 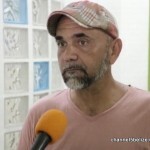 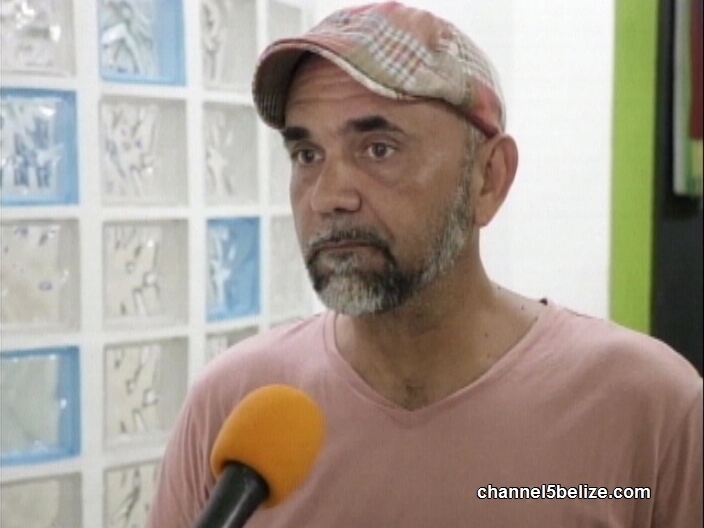 We stopped by and spoke with Carlos Perrote of Belize International Jazz Festival. Canatus will be performing at the Radisson on Saturday night, as well as at the closing concert on Sunday in Memorial Park.